the garden-roof coop: Community Chickens Post: Cool Coops! 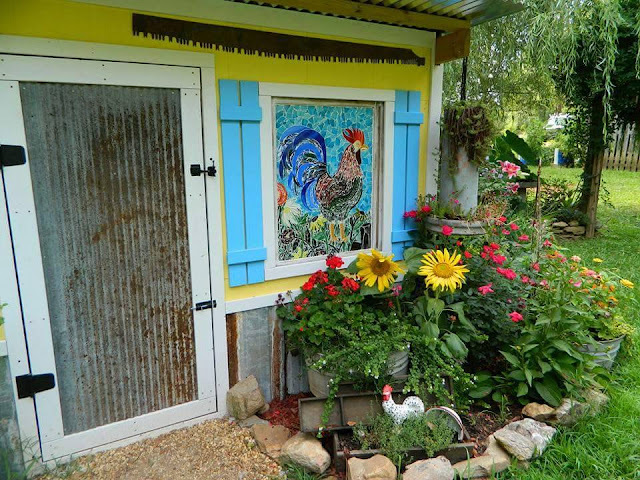 - The "Sunny Side Up"
Community Chickens Post: Cool Coops! - The "Sunny Side Up"